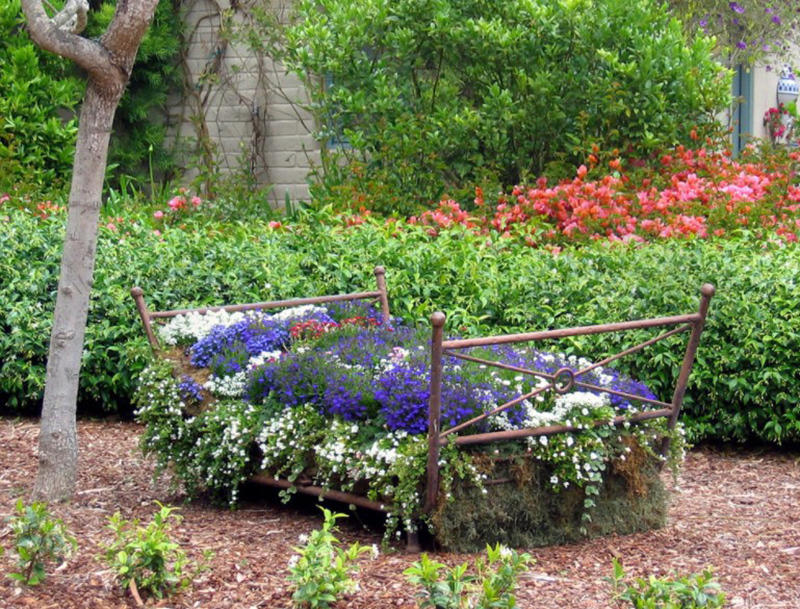 Alleviate the look of your garden with these DIY flower beds! 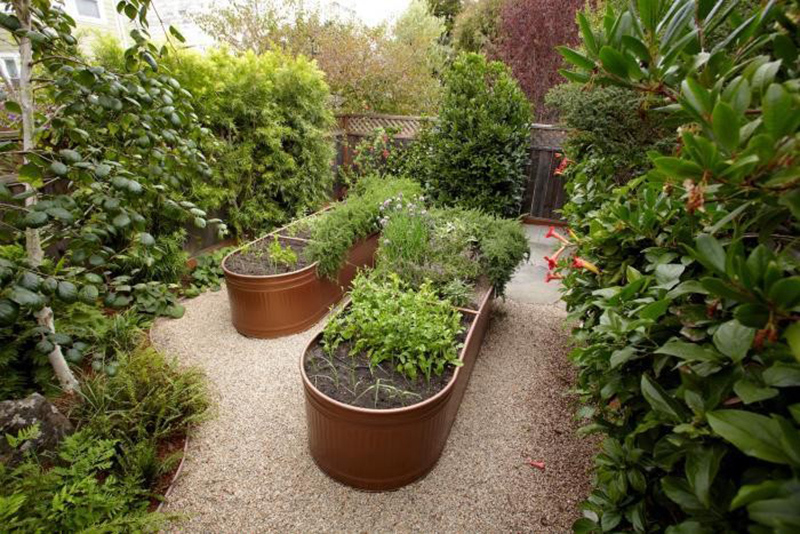 Having a garden is indeed a gift for a family since not everyone is blessed with an outdoor space. We all know that some people live in condominiums and in homes that have a small lot area which prevents them from having their own garden. That is why people are just innovative and would add a rooftop garden if the lot’s footprint won’t suffice for one. 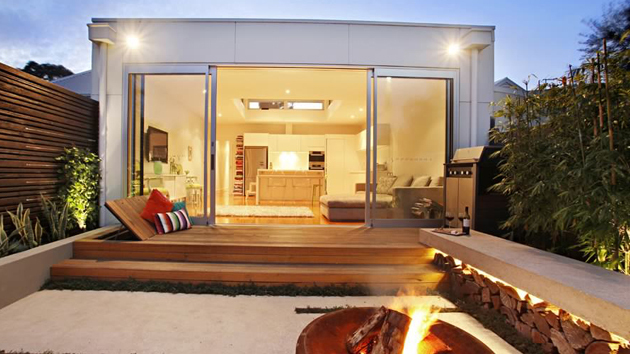 Once a home has a garden, we have to make sure that it is well-designed and it looks beautiful, inviting and relaxing. Apart from adding seating on it, it would be nice to add flowers and different types of plants. For sure you will agree with me that flowers will indeed beautify your garden. 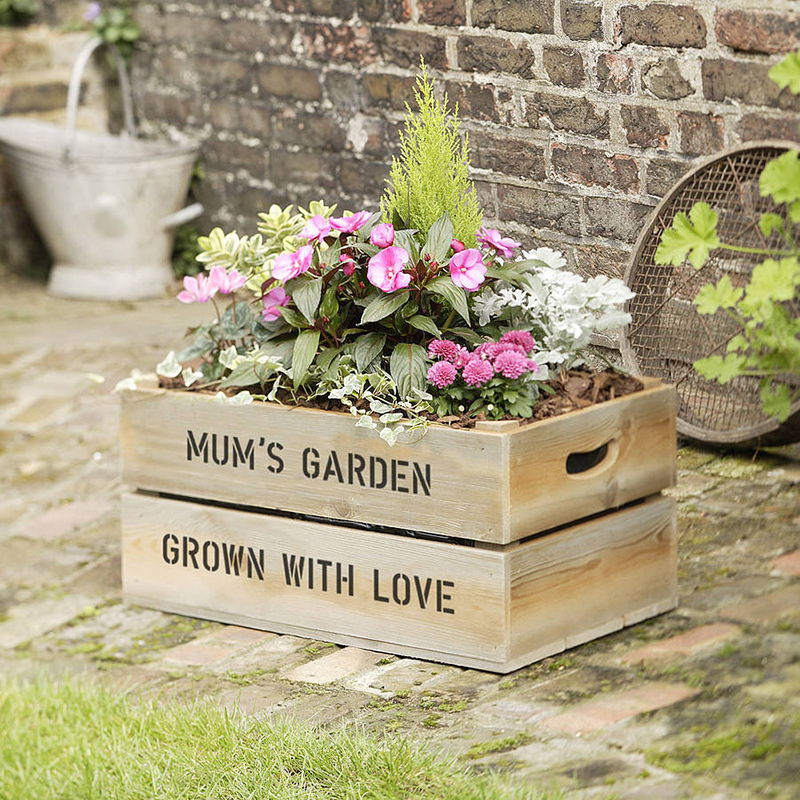 If you are good in making stuff using wood, then this wooden planter could be perfect for you. You can also paint it as well in any color you want. 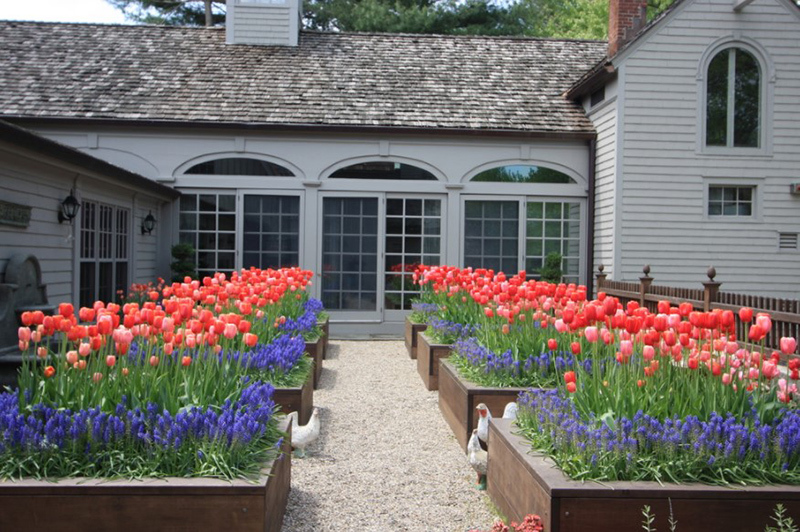 Wood is usually used to create flower beds just like this one that is full of lovely tulips. 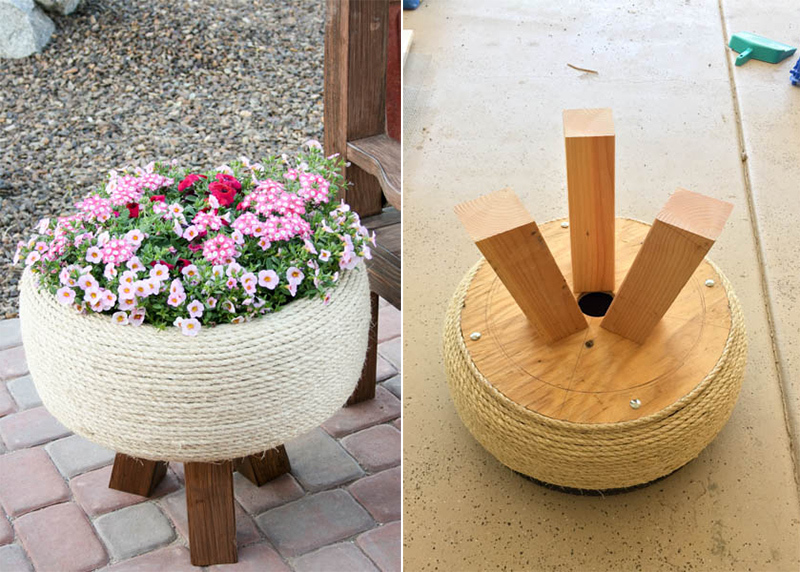 Turn an old tire into a gorgeous flower bed by using a rope and adding some wooden legs on it. 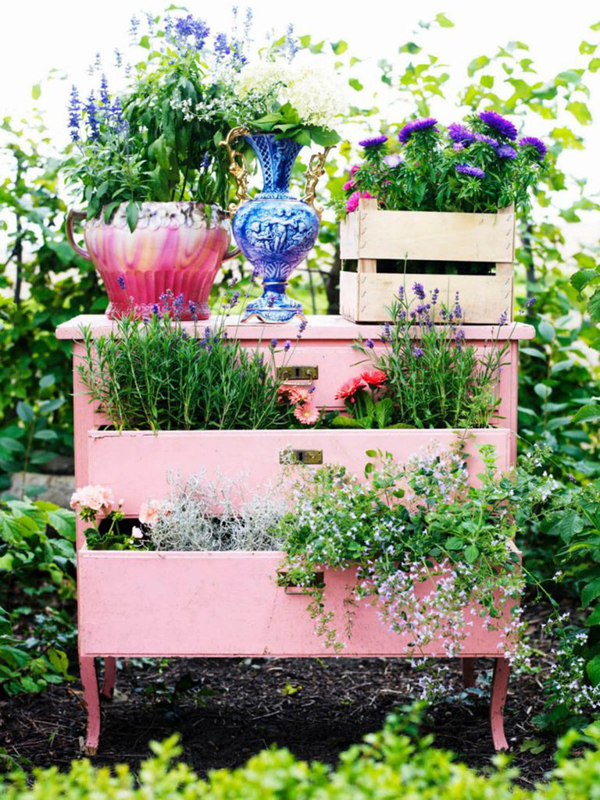 Paint water troughs and then uses them for your flowers in the garden. These will also be perfect as decorations especially if you want to achieve an industrial look. 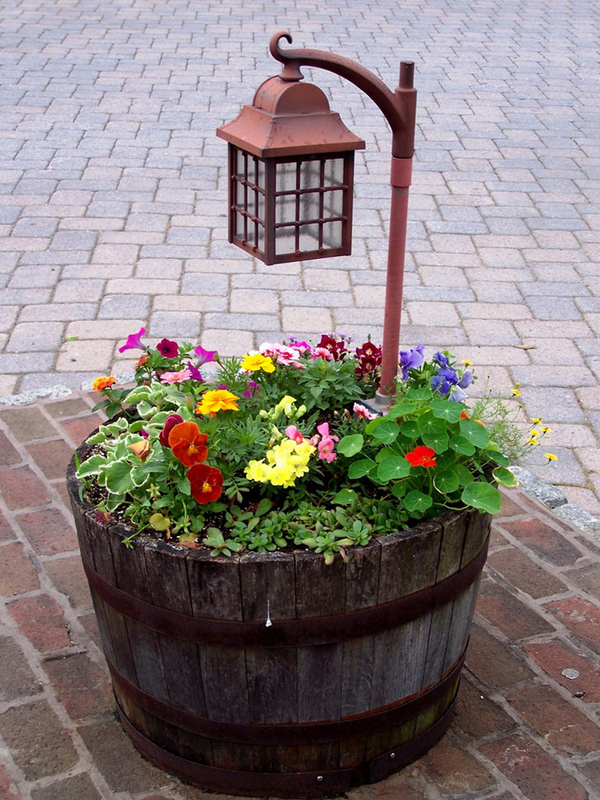 Isn’t this a cute corner flower bed/ planter? After making this, see to it that you line it with plastic inside it to protect the wood. And don’t forget to drain small holes on the plastic too. Aside from the flowers on the wine barrel, the lantern also made it look even cuter! Such a lovely garden decor! Get a shabby chic or cottage feel by using an old dresser as a planter. Isn’t this very charming and creative? 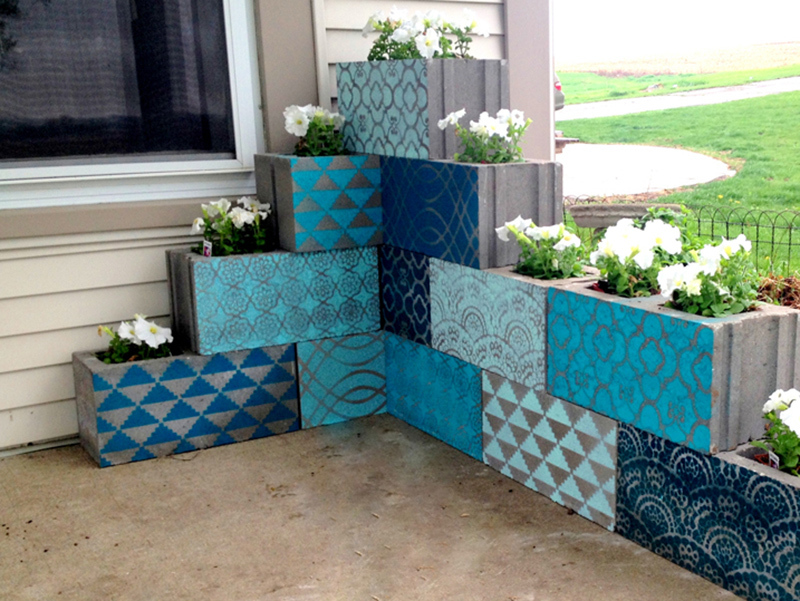 Cinder blocks are easy to use as planters but you can make it look even more beautiful by painting them just like the ones above which are stenciled. 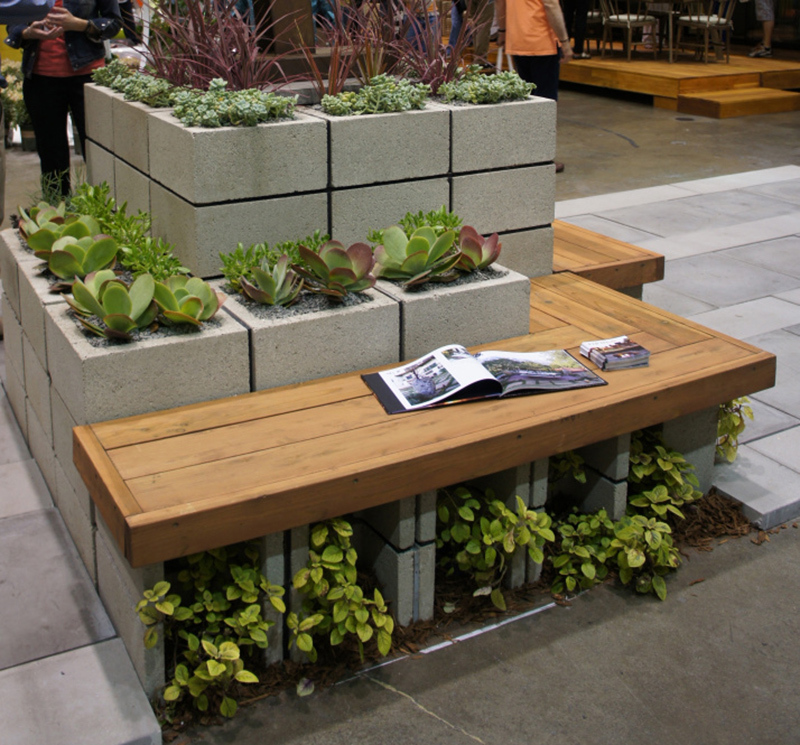 Aside from having a nice flower bed, you can also create a seating area with wood and cinder blocks. This would be a nice spot for reading and relaxing. Isn’t this cute? You actually have the option to change the words on the crate. Whatever is written there, this is still cute! 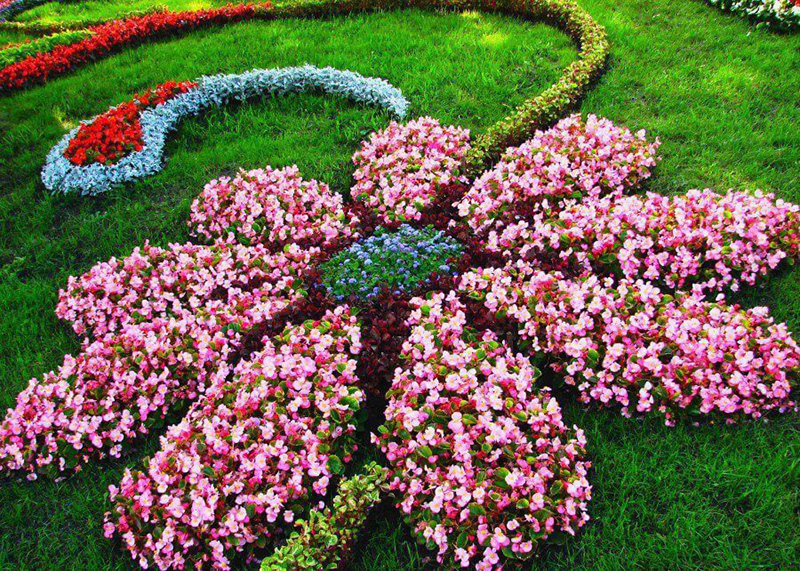 Since we are talking about flower beds here, this one will surely fit the list especially that it is shaped like a flower. Isn’t this very nice? Got a log in the garden that is not used for any purpose? 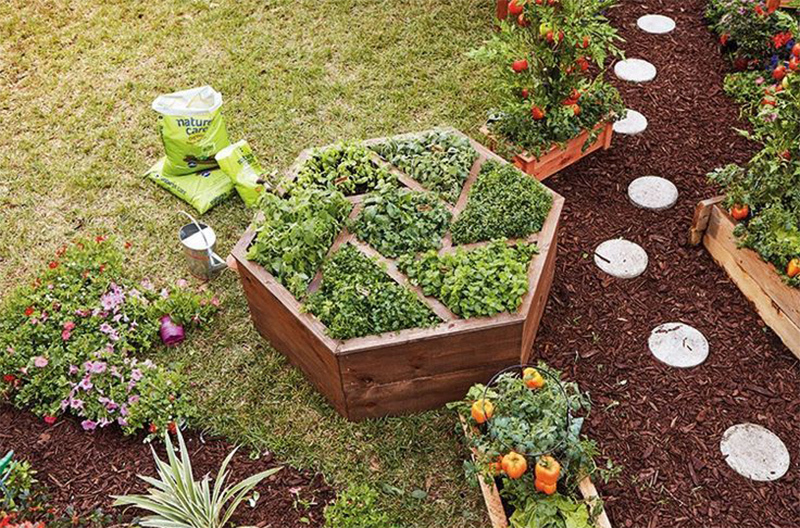 Why not turn it into a flower bed? 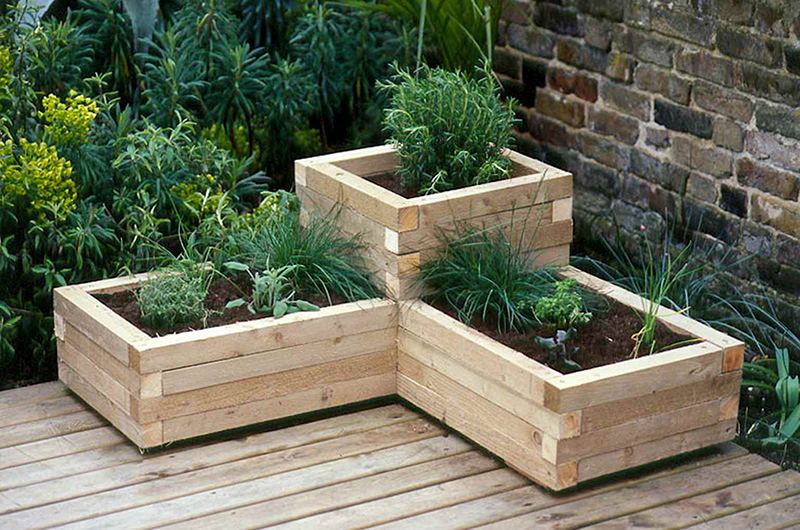 This one is an elegant addition to any backyard or garden with its split-tri level design that will add texture and dimension to the plants to it. If you were amazed of the flower bed that forms a flower-shape, this one will also blow you away since the plants are all over a bed! Now this sure is taking things literally! 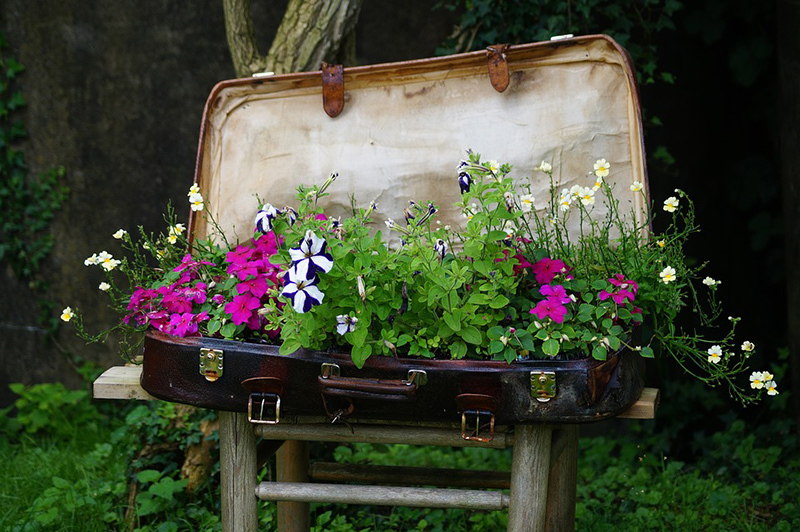 Bring out that old luggage that you no longer use and use it as a lovely flower bed just like this one. It would surely be an added decor to the garden too. 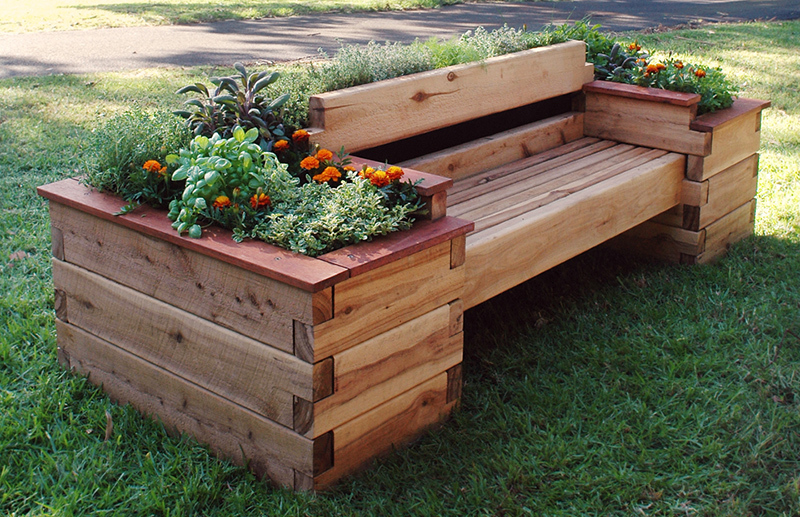 Another idea for a bench style flower bed which apparently doubles as a bench and as a flower bed. Isn’t this nice? What makes this one unique are the planted pots surrounded with stones. It will make it easier to pull up a plant if you plan to change it. 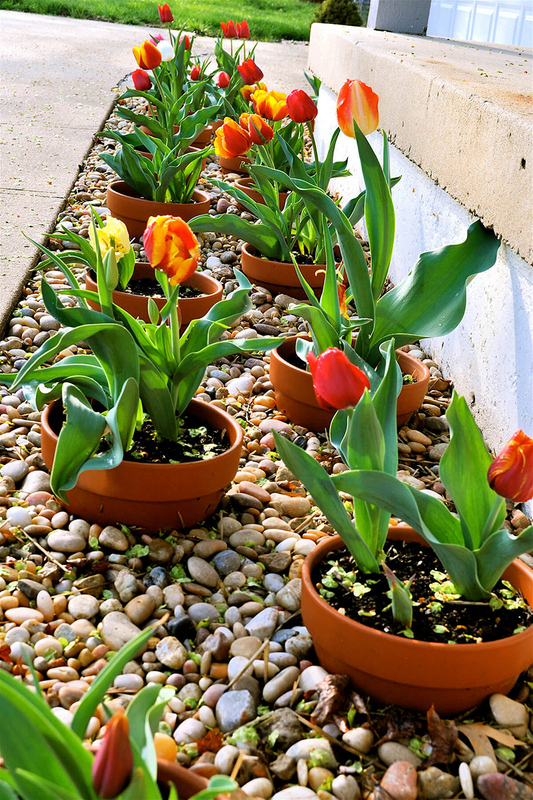 A raised flower bed can also be done this way by using stones around it. It would look stunning this way too! 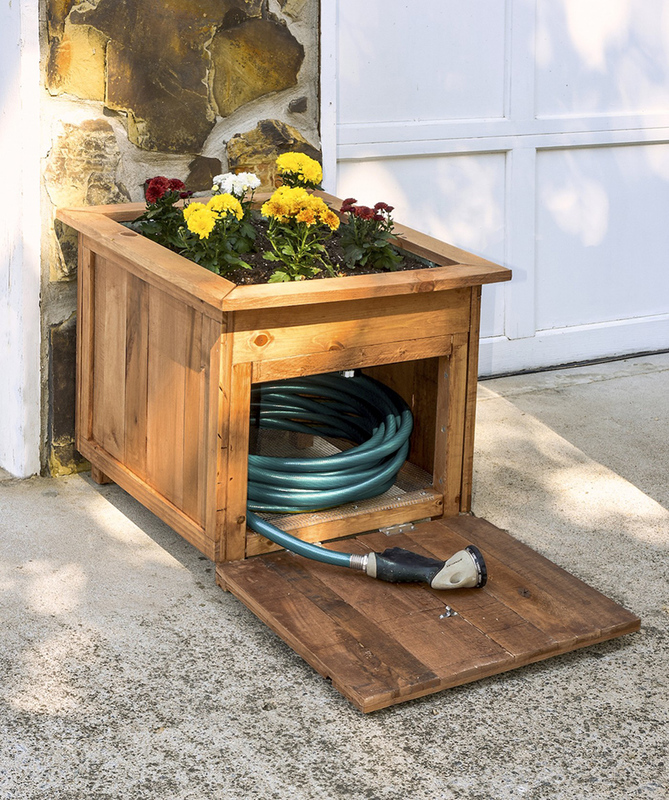 This one is really useful because aside from being a flower bed, you can also use it as storage for your garden house. No more messy looking garden house found just anywhere in the garden. 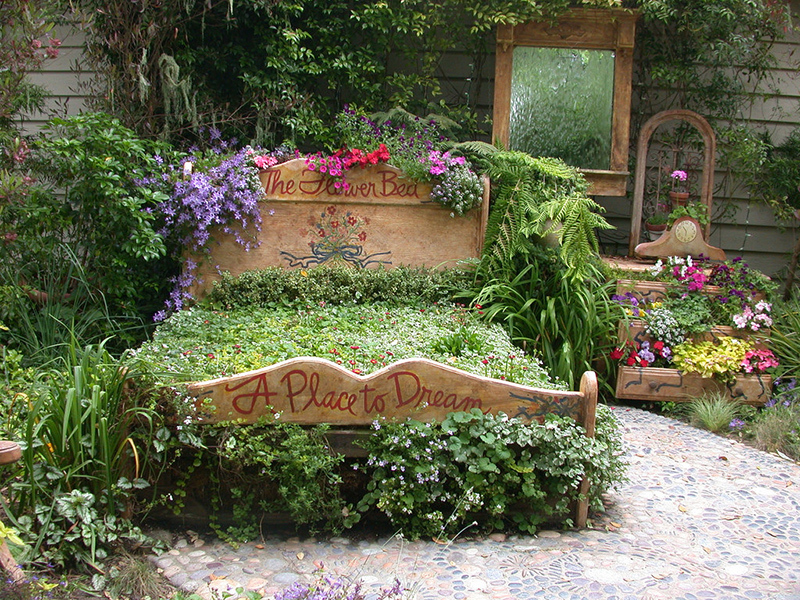 This is another bed that is used as a flower bed. This is indeed a total head turner in the garden! Isn’t this a lovely list? 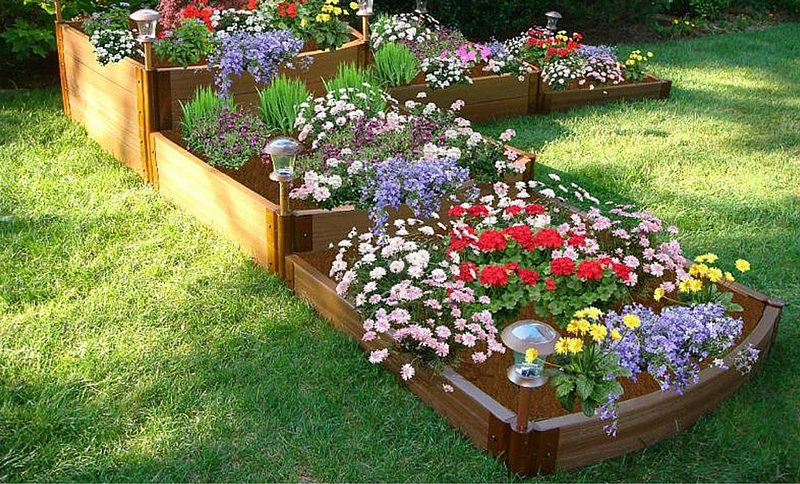 With flower beds like this, you will bring your gardens to the next level! 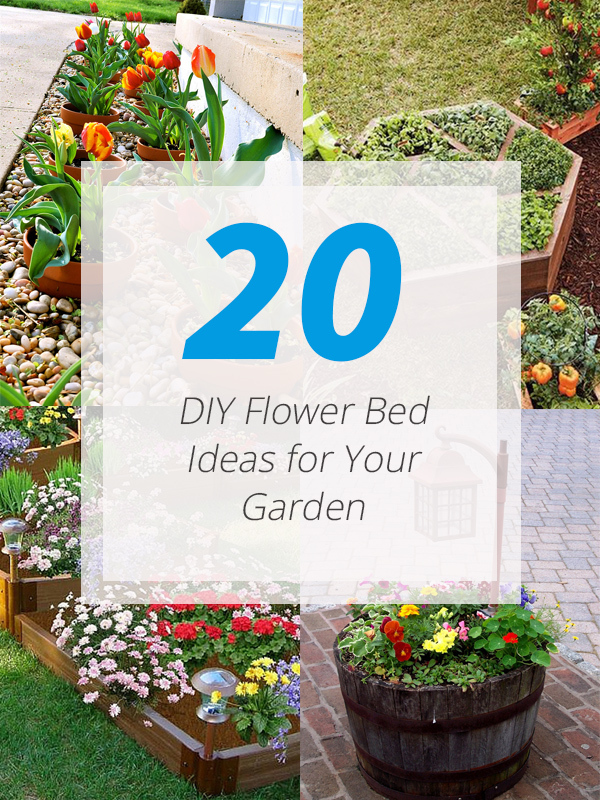 And the good news is, you can actually do it on your own because these DIY flower beds are not that hard to make. You can even enjoy working on it with the family so you can achieve your dream garden. 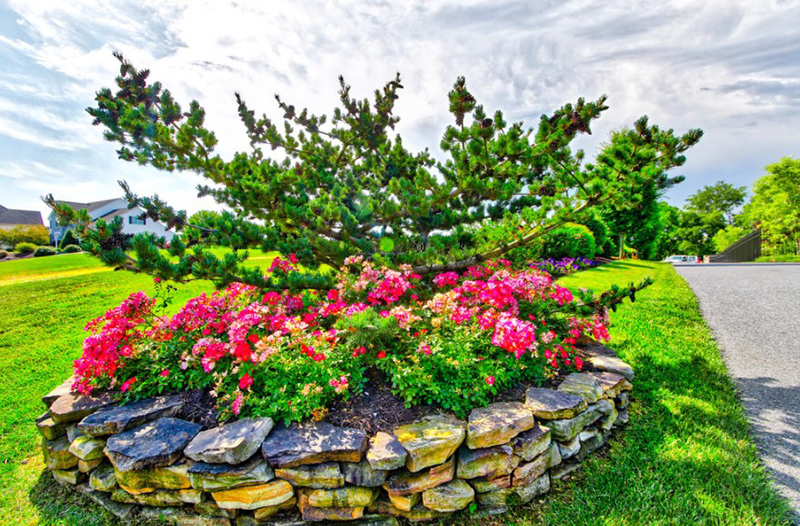 The ones above are just ideas and for sure you can come up with a unique flower bed using materials that are around your home. 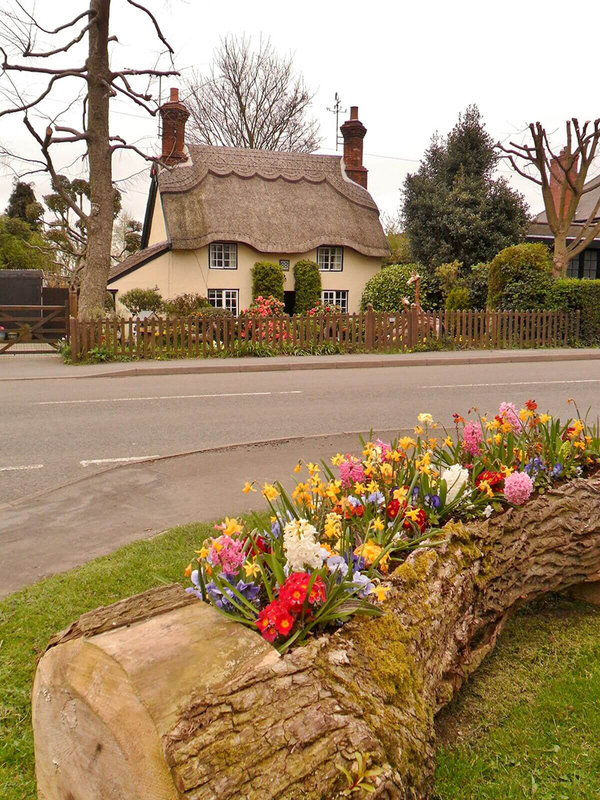 Can you tell me which of the above flower beds you would likely try?